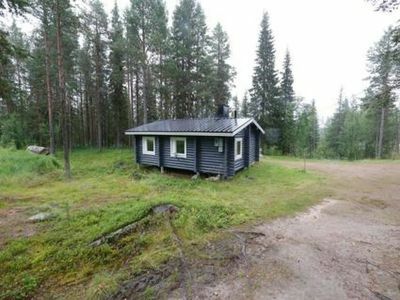 55 km north-east of Kouvola, L.Vessanjärvi 30 m (length 2 km, width 200 m), shallow, soft sanded bottom, own boat. 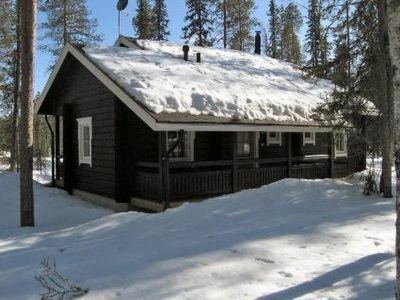 Wooden cottage 2003, living room/ kitchen, bedroom double bed, upstairs bedroom 2 beds, alcove 1 extra bed, lobby 1 bed, washroom, open porch and balcony. 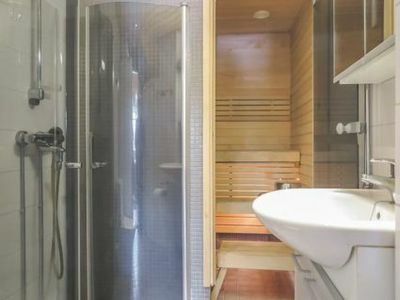 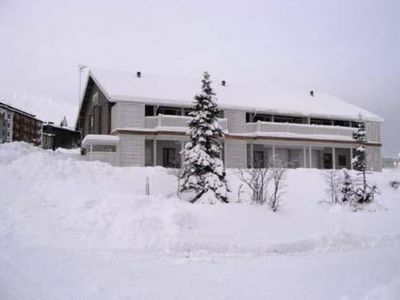 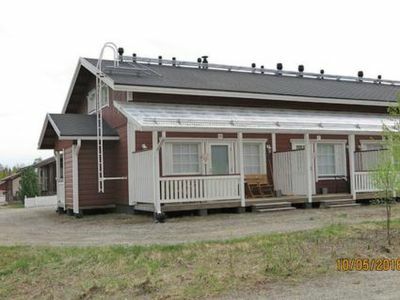 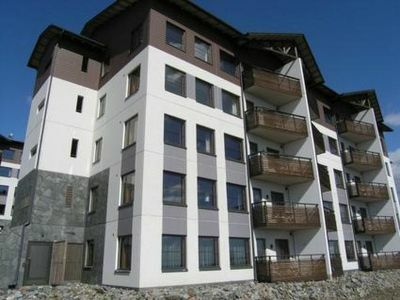 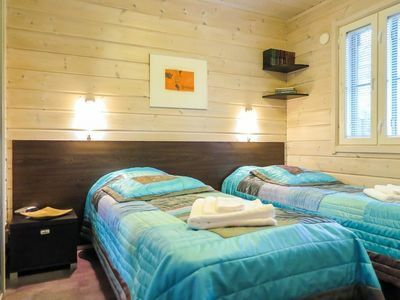 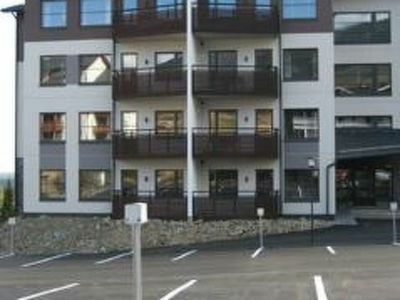 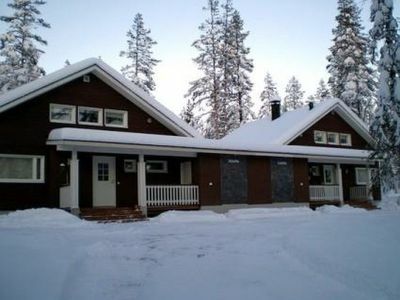 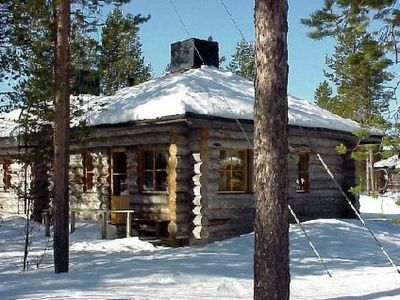 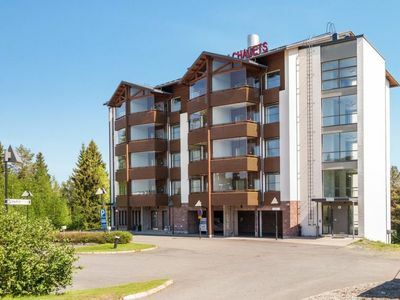 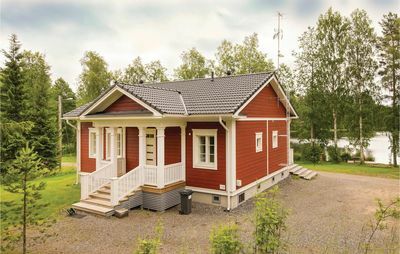 Separate sauna building (20 m²) with room with fireplace, sauna has elec. 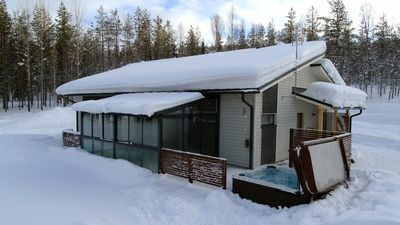 light and heating, water has to be carried. 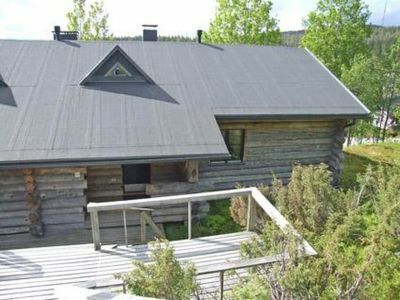 2-storey cottage, with all conveniences, suitable for family. 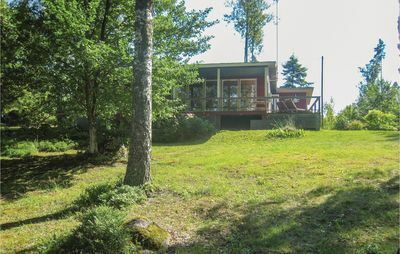 Shore faces west, sunny situation, gentle slope to shore, yard grassed. 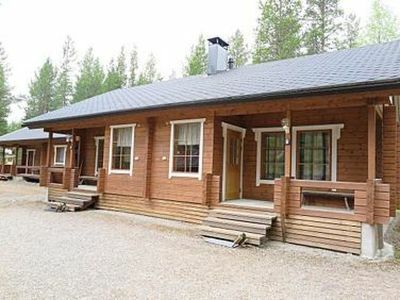 Very peaceful location, nearest neighbour 500 m! 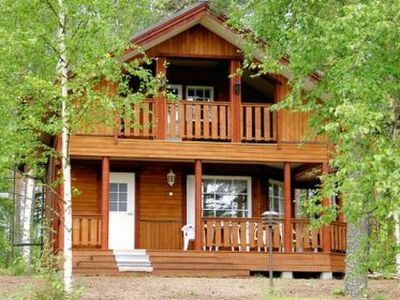 Taidekeskus Salmela (art centre) 48 km, Mäntyharju 45 km, Tykkimäki amusement park 55 km, Savitaipale 35 km.